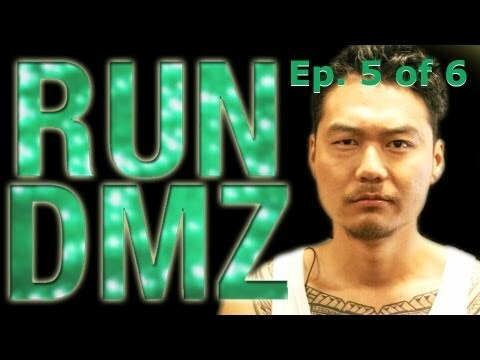 The web series Run DMZ with Dumbfoundead continues with episode 5. Jon finds out the his crush, Apple, used to date Ken Jong Jr. and tries to make sense of everything. Meanwhile, Mamma Park’s Korean BBQ gets sold to Ken Jong’s Grill. So Jon and Apple consult a K-Town OG Spooks (Randall Park) for advice on how to deal with Ken Jong. Which piece of advice from Spooks will Jon and Apple use to exact justice? This entry was posted in comedy, shorts on July 31, 2013 by Kevin Hsieh - channel APA.